Do you like fun and adventure? Would you like seeing young people aged 8 to 10 1/2 grow, develop and have fun whilst you do too? 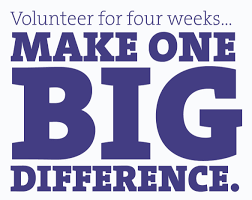 Can you spare an 1 hour 15 minutes of your time a week to do something great in your community? Why not become a permanent helper or even think about becoming fullly uniformed. No experience necessary, just a desire to have fun and a like of the great outdoors – full on the “job” training will be given.